I consider myself to be quite a confident person. I have a healthy self-esteem that sometimes can falter, just like anyone else’s. But overall I am and have been comfortable in my own skin. There are things about myself that I truly love (and some that I don’t of course) and despite its uneven appearance, my smile is a part of me that not only I like but others do too. The thing is that even though I get compliments about how sweet my smile is or how lovely I look when I smile I am not 100% confident with the aesthetics of it. I know that what they see when they compliment me is me radiating what’s inside. That’s all fine and good. But it seems that the more that someone points it out the more awkward and self-conscious I feel about it. Having been born and raised in the US really hasn’t helped the issue, frankly. 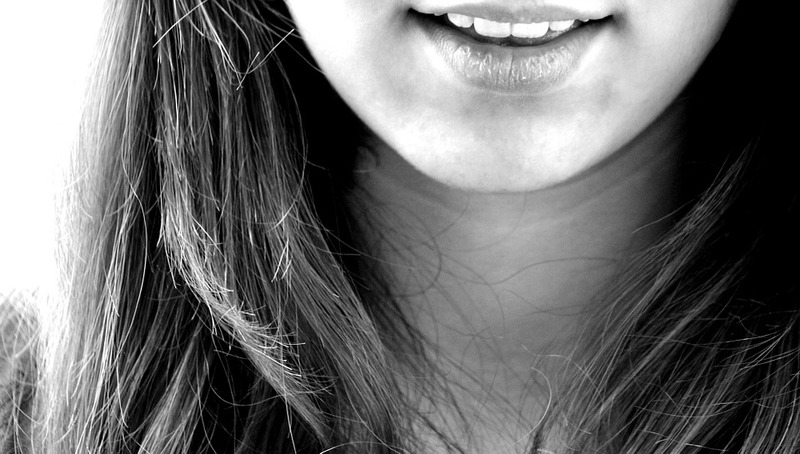 Americans tend to be some of the most obsessive people when it comes to their smile. It needs to be straight and white. Sometimes even ridiculously big! It shouldn’t surprise you to see people from all age ranges wearing braces or having undergone some sort of cosmetic dentistry. Having settled into British culture quite seamlessly has enabled me to work my way to a happy medium. Sure, the Brits have a bad reputation when it comes to tooth hygiene. It’s mainly an erroneous one but the upside is that there isn’t that obsession with the appearance of it but more of a focus on being able to have a smile that you feel good seeing. Did you know that in Japanese culture it is seen as endearing to have slightly crooked teeth? The focus is on the imperfection and the fact that you are not that bothered to “fix” the issue. Don’t get me wrong, I still want to better my smile for aesthetic reasons but I want to be able to seek the dental services that are truly right for me. I have been considering cosmetic dentistry more and more as the years have gone on and something that makes me more uneasy than having not so perfect teeth is the thought of wearing those hideous metal braces. Believe me, I don’t say it lightly. I know many people wear them and even have family members who are currently sporting the look. It works for many but I just don’t think it would be for me. Doesn’t it make you feel like you’d be attracting more attention to the issue? My ideal smile would lead me to laugh out loud more without worrying about how big my laugh is. It would lead me to be in front of the camera more for my blog and social media without thinking too much about what it looks like. I would not think about whether I’m showing teeth in that photo or not. There’s a freedom to that, to being able to smile freely and without concern not for yourself but for what others may think.